Pure Brews America aired during the month of October in the Detroit and Grand Rapids markets. 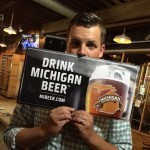 Meijer, a strong supporter of Michigan’s craft beer industry, was the main sponsor of the show. The four episodes showed off eight Michigan breweries, providing a behind the scenes look at how the beers are made and some back story on the creation process. If you were lucky enough to tune into any of the episodes, you caught two extremely passionate Michigan beer fans, co-hosts Ryan Terpstra and Shannon Long. 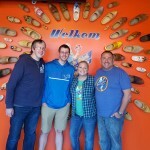 Terpstra shared some history of the show with us and also his five favorite places in Michigan. 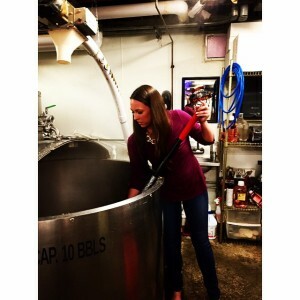 Today, we check in with Shannon who shares her amazing back story on going to school in fields that would help accelerate her passion for beer. How many people can say they wrote their thesis on Founder’s Brewing Company? 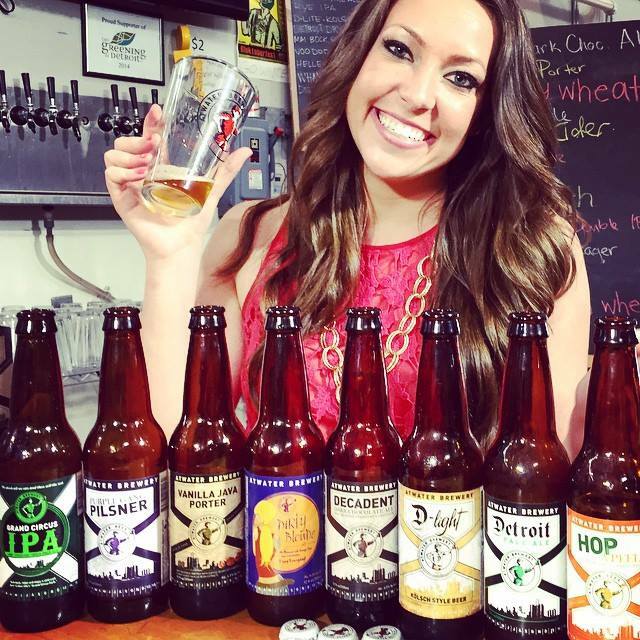 Now, if you have been able to avert your eyes from the beautiful handcrafted Michigan ales and lagers on Pure Brews America (check out their Facebook page), you may have noticed me, Co­Host, Shannon Long. While my adept abilities in consuming and enjoying beer have opened many doors for me, my business in craft beer does not begin with Pure Brews America. In fact, my love for this industry has shaped most of my academic and professional career. So, before you go thinking I’m a sud­sippin’­newbie who is greener than an Irish pub, let me divulge my personal story so you know a little bit more about this young woman who has the pleasure of tasting beer for a living. 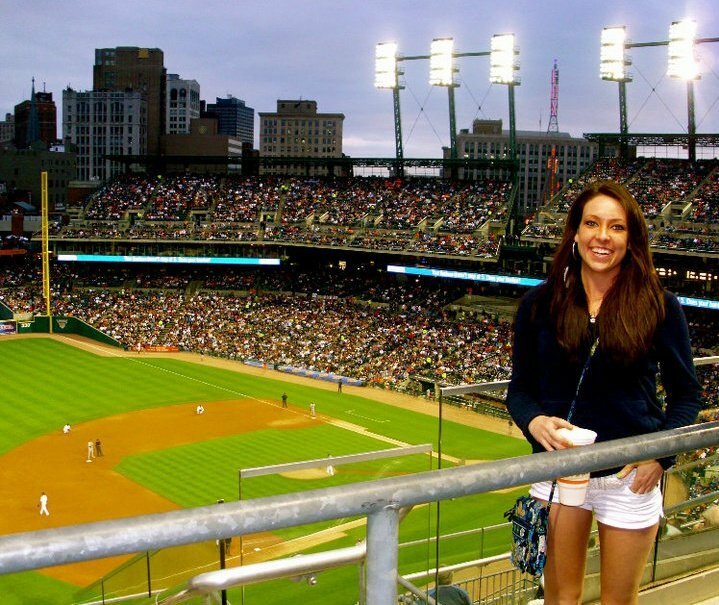 First off, I was born and raised in Michigan’s metro Detroit area, filling my weekends with trips to the lakes in the summer, Tigers games in the spring, and Red Wings games in the winter. Really, I love this state and the people in it…and the beer in it, oh, the wonderful beer. Anyway, my brief stint with waitressing in my teenage days helped expose me to the consumer side of beer; that is, I got to see what people were drinking. And to my surprise, they weren’t drinking the watered down macro brews, it was the more expensive craft brews that were getting all of the attention. Well, needless to say, this sparked my interest in craft beers that I carried with me into college. I studied at Michigan State University (Go Green!) and became further cultured in beer, well, some other things too. I was president of the Marketing Association, Vice President of the Entrepreneurship Association, and graduated with a BA in Marketing and another BA in International Relations. Beyond this, I also worked with the Food Export Association of the Midwest and CH Robinson Worldwide. Okay, so really I majored in the field of stress, but you have to understand this was all for the good of beer. 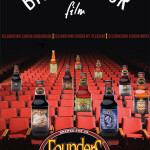 During my undergrad, I completed my thesis on Founders Brewing Co. and their export process, which afforded me the opportunity of exploring and meeting with a multitude of other Michigan breweries. I had the pleasure of conversing with the amazing Michigan brewmasters and owners, allowing me to further indulge in craft brew industry. Now, all of this research had to lead to something, right? Currently, I am the CEO and Founder of Brew Export, which assists our incredible Michigan brewers by exporting their beers to the far reaches of the Earth, helping everyone redefine what a “good beer” means. I believe that you need to invest in the place you love, and for me, that is Michigan. This company and the craft beer industry is my life and my passion, and nothing gives me greater joy than being able to share my love for Michigan beers to the world and on Pure Brews America. With all this said, I am still nothing but a beer lover. I am a Certified Beer Server in the Cicerone Certification Program, and I am currently studying to become a Certified Cicerone to better understand and communicate why beer is the greatest drink on Earth. In truth, we are in the gold rush of craft beers in America, and we need to embrace the time in which we live. So, tune in and raise a glass of Michigan’s finest with us at Pure Brews America as we keep you informed about the incredible and unique craft beers that our state has to offer. After being born and raised in the beautiful state of Michigan, I could not imagine living anywhere else! I love the seasons, the sports, the people, the beauty, the diversity, and not to mention, THE BEER! If I’m being honest with myself, I generally plan my trips around beer. If I don’t have the time to check out the breweries in each of these Michigan cities, I always head to my local Meijer with over 200 craft beers! I generally go for their Mix and Match Six Pack, which allows me to get a variety of brews from across the state of Michigan. When I do have the opportunity to travel, it is clear that some of my favorite places in Michigan have an underlying theme of great beer! Enjoy! 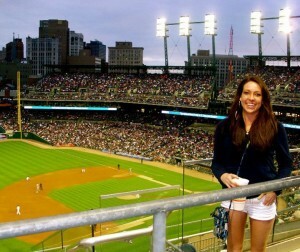 I grew up spending time in Downtown Detroit for Tigers and Red Wings games as well as Lions games on Thanksgiving. It was wonderful then, but now, it is even better! Many say Detroit is going through a “rebirth,” and I would have to agree. Right now, Midtown is my favorite hangout with HopCat, Jolly Pumpkin Detroit, and Motor City Brew Works all within walking distance! Not to mention the fact that I am willing to walk miles to get a taste of HopCat’s crack fries. I’m addicted! From there, I would recommend heading to the Riverfront to check out Atwater Brewery with its taproom inside of the brewhouse! I also love Batch Brewing Company where you can sit at the bar and watch them brew directly in front of you. Don’t forget to check out Green Dot Stables as well! They have a solid craft beer selection, and their sliders are out of this world! 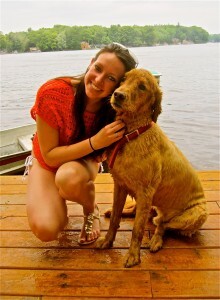 I lived the first two years of my life in Croton, MI on the Muskegon River before my family moved to the Detroit area. Thankfully, we have always kept to the property as a family lakehouse! I recommend cruising between the Croton and Hardy Dams (more on the two dams here) on a pontoon boat with an ice cold PBR in hand. I also have many fond memories tying a group of tubes together and floating down the Little Muskegon River. If water isn’t your thing, you can always check out the newly opened Newaygo Brewing Company for some great beer and pizza. If I were you, I recommend getting a huge slice of their made from scratch chocolate cake with a pint of Espresso Stout! I can’t put into words how beautiful the Traverse City area is in October. With the leaves changing setting the trees ablaze, even the drive into town takes your breath away. 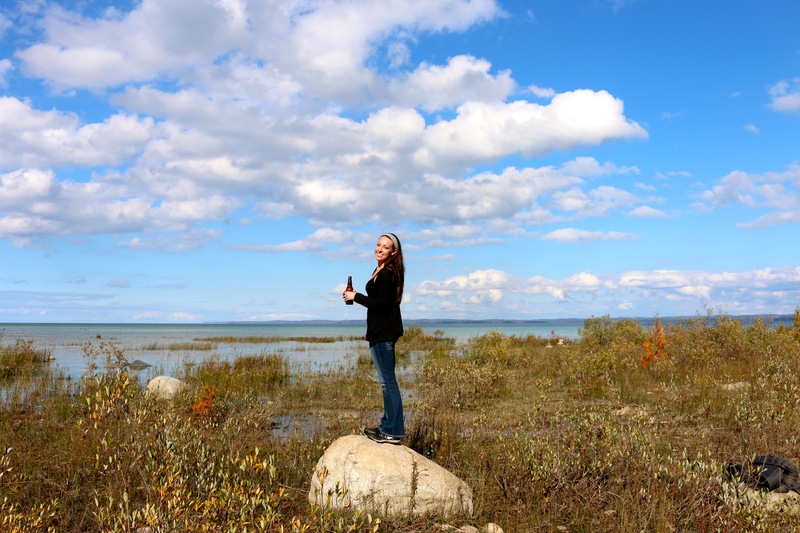 Although the scenery is beautiful, it was the beer that made me fall in love with the Traverse City area. This place houses North Peak, Jolly Pumpkin, Right Brain, and Short’s all within forty minutes of each other. If you check out Right Brain, trying a sample of their Thai Peanut is a must. This Brown Ale caught me by surprise! I also recommend checking out the Mission Point Lighthouse, and one your drive there, make sure to stop at Jolly Pumpkin and North Peak. Since I live in Walled Lake now, Royal Oak is close and providing me with great beer and plenty of activities! You can walk from Roak to Bastone Brewery to Royal Oak Brewery and finally, to Ale Mary’s with a taste of amazing Michigan beer at every step of the way! 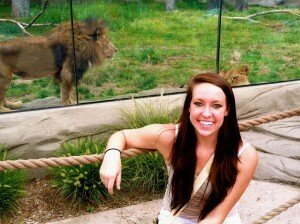 If I were you, I would Uber straight over to the Detroit Zoo to have a great time checking out the animals. 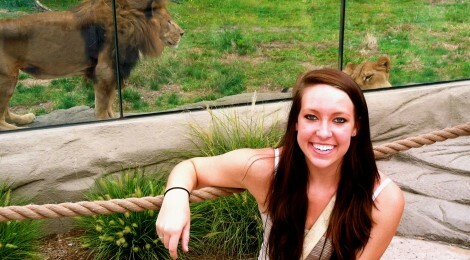 Watch out for the lemurs! I have seen them get into a serious street fight! Kalamazoo has become one of my new favorite cities in Michigan! 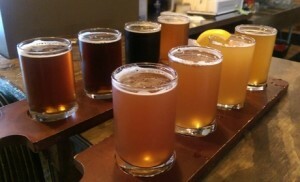 Mainly, Kalamazoo is home to some of Michigan’s best breweries. 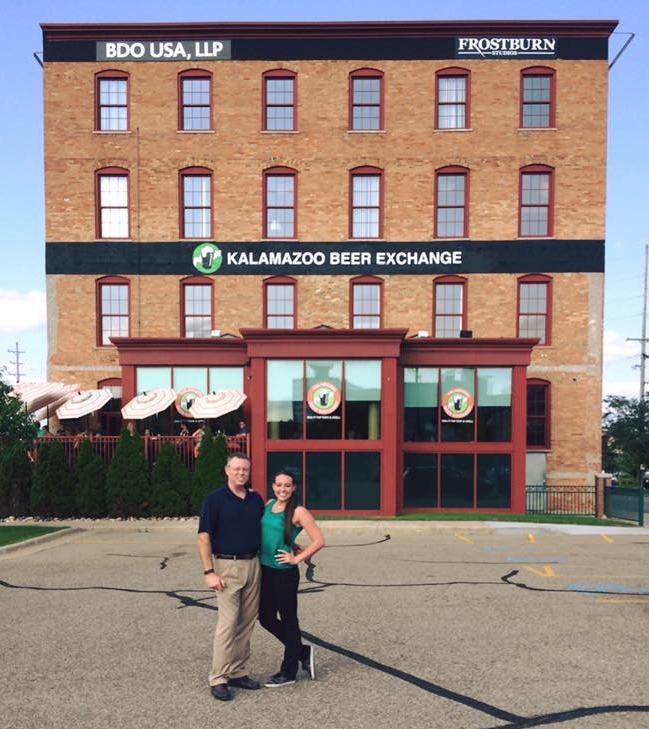 Arcadia Ales, Bell’s Brewery, and the Kalamazoo Beer Exchange are all within walking distance. Arcadia and Bell’s have two of the most legitimate beer gardens I’ve ever laid eyes on. These aren’t a fenced in portion of the parking lot that some breweries like to call their beer garden. Arcadia has helped revitalize a strip of the Kalamazoo River with a boat launch, disc golf, multiple patios, fire pit, and a soon-­to-­be stage for summer evening concerts. We would like to thank Shannon Long for taking time out of her schedule to share her five favorite places in Michigan with us. You’ll find it hard to find someone as knowledgeable and passionate about the Michigan beer scene than Shannon. You can follow Shannon on Twitter to get some more insight on the best of Michigan beer. If you love traveling the state and trying new beer, these five picks are great places to start. Michigan brewers reading this should check out Brew Export to see if Shannon can help you expand your business. If you enjoyed this post, be sure to check out others in our series of “My 5 Favorite Places in Michigan”.